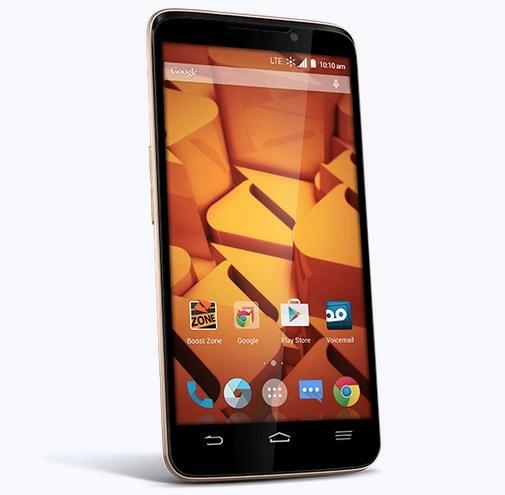 When ZTE and Boost Mobile launched the Boost Max last year for just $300 off-contract it seemed like a pretty good deal. Now the two companies are teaming up again with an even better offer. The Boost Max+ packs a 5.7-inch 720p display, a 3400mAh battery with wireless charging, a Snapdragon 410 processor, an 8-megapixel rear camera, a 1-megapixel front-facing shooter, Dolby Digital Plus speakers, 2GB of RAM and 16GB of storage. 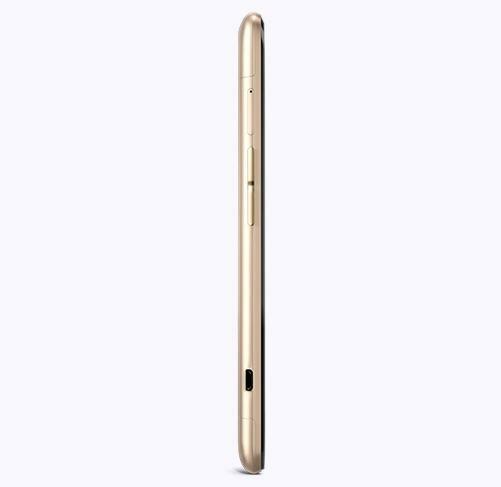 It runs what looks like a pretty clean version of Android 5.1 Lollipop and features a nice gold design. 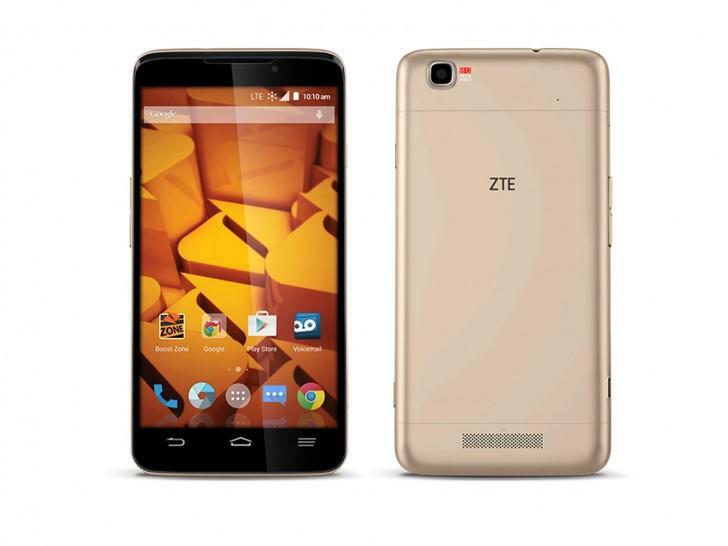 Of course, the best part of ZTE’s new phone is the price. 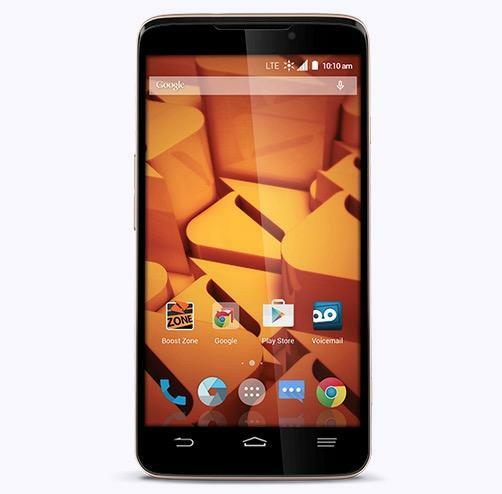 You can pick one up for just $199.99 off-contract and still take advantage of Sprint’s 4G network. The device is available to order now from Boost Mobile. 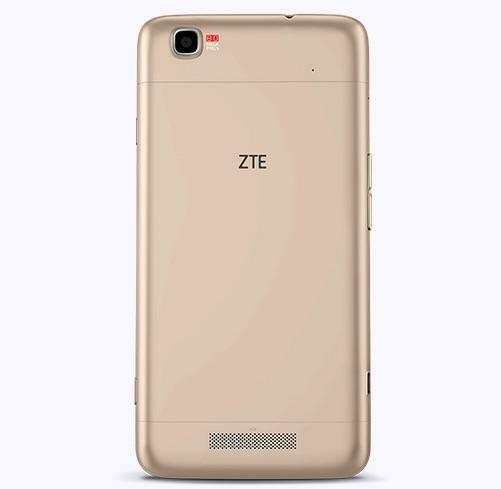 Just hit the source link below to buy one for yourself or learn more about ZTE’s new phone.